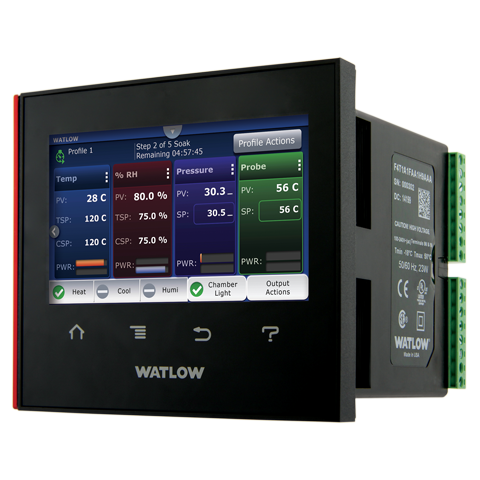 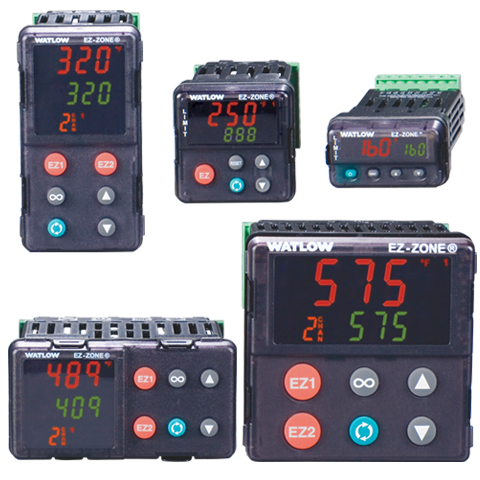 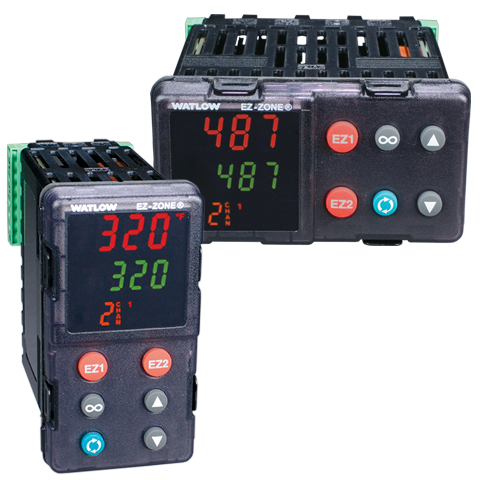 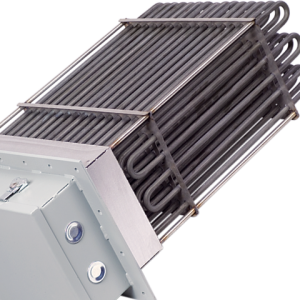 WATROD enclosure heaters are designed to prevent freezing and condensation in electrical and mechanical housings. 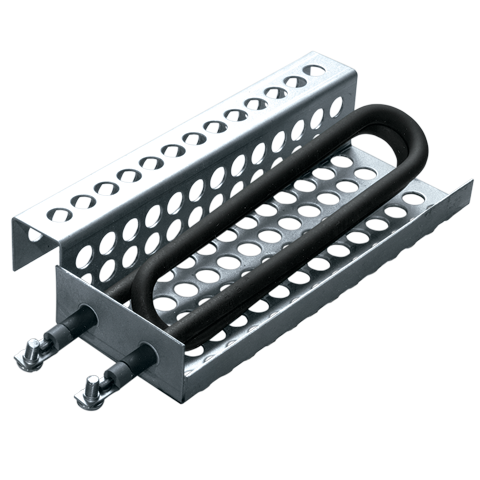 The WATROD heater element is enclosed in a perforated, aluminized-steel bracket to prevent direct contact with the heating element. 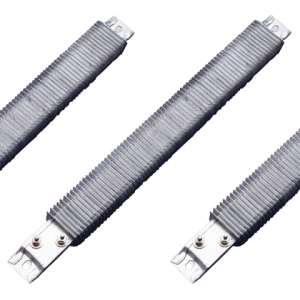 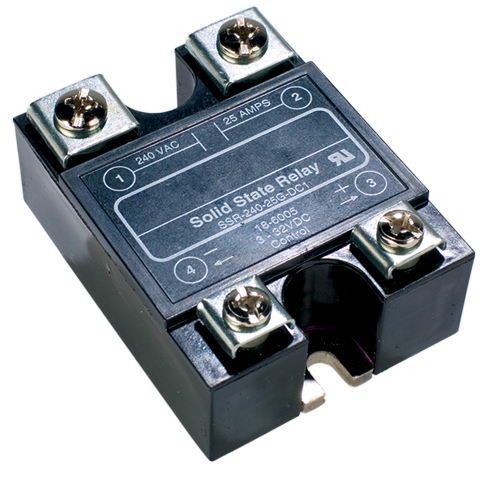 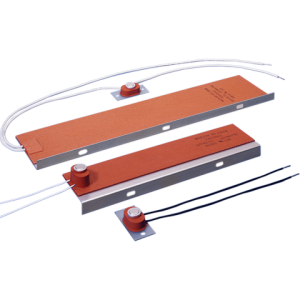 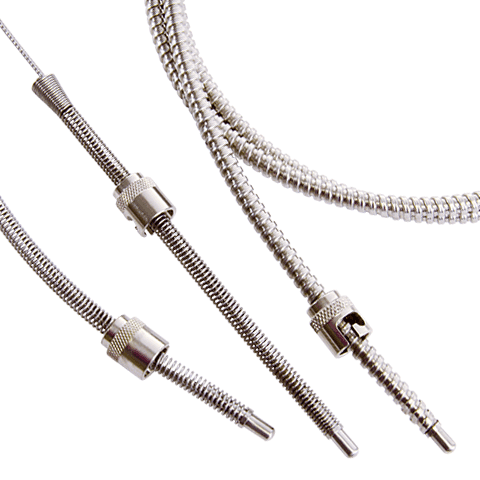 The enclosure heater’s stainless steel sheath wall resists corrosion and protects the heating coil from exposure while the silicone resin seal provides protection against humid storage conditions and is effective up to 390°F (200°C).